Life goal: Go suntanning in a Roman ruin. Why? Well … why not? And how many people can say they went suntanning in an ancient Roman ruin? 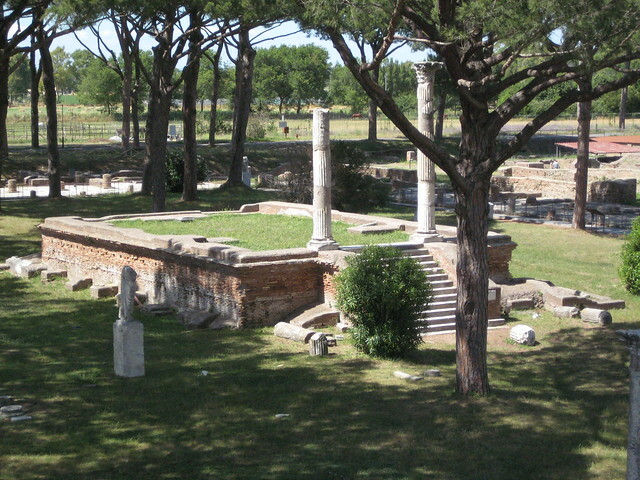 Achieved with style last year in Ostia Antica, on the temple in the middle of the marketplace. Sheldon Morrison: Why? Well … why not? And how many people can say they went suntanning in an ancient Roman ruin?